Animalis aka Ilya Lazutkin is the top new Hi-Tech Electro Psytrance and Fullon producer from Moscow, Russia. In April, 2007, Ilya started playing his first Live and DJ sets in Russia. Later that year, Ilya became an official resident with the Moscow group, Synthetic Dreams Promotion. 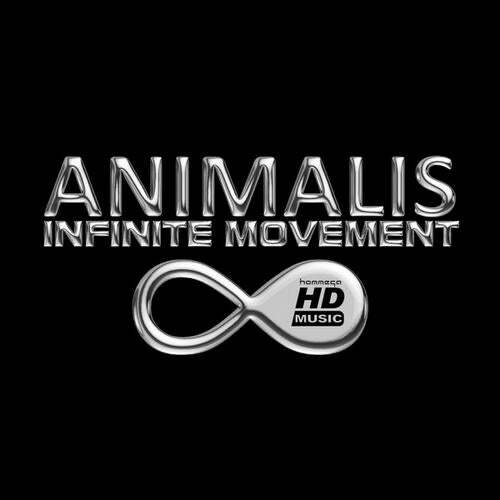 In October of that year, Ilya released his first tracks under his new project name, Animalis. The project name draws from the Latin term anima, which among several definitions means, animated, as well as soul, air, and breath of life. Bringing his unique style of melody, drive, and superb sound quality, his music and Live/DJ acts always stand out. His musical composition style is heavily influenced by elements of techno, minimal, and progressive house, while maintaining many of the stylistic properties and structural similarities of Full-On Psychedelic Trance. Ilya characterizes his music as deep rhythmic dance music with a psychedelic edge. Ilya has played at countless electronic dance music events all over the globe, and shared the stage with many of the most well known artists around the world. In June 2008, Ilya became an official label resident for ON THE MOVE MUSIC, based in Hollywood, California. In autumn of 2008, Ilya joined the German label PLANET B.E.N. records, and in September 2009 he joined the ranks of the psytrance elite and became an artist on the legendary SPUN Records in Spain, Ibiza. In 2010, SPUN Records released Ilyas critically acclaimed second album, Think Different, blazing new territory, crossing genres, while remaining firmly rooted in the core sound and feel that Ilya has come to be known for. What he created is a hybrid sound which firmly holds the listeners attention, well through the end of the album, upon which they are left begging for more!